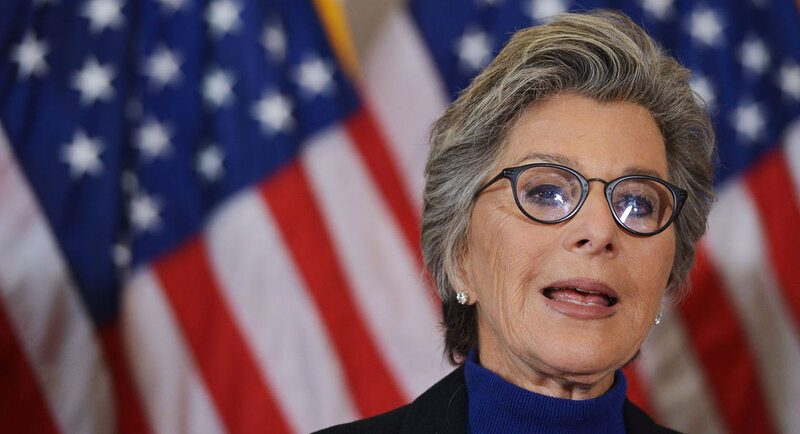 Yesterday I headed into San Francisco and saw Sen. Barbara Boxer, D-Calif., speak to a packed gallery of 350 or so people at the Commonwealth Club of California (I’m a member). She’s in a hotly contested reelection campaign against Carly Fiorina. As is the case with popular speakers, audience members had to write their questions on a slip of paper and the moderator has to choose which ones to ask. The second question asked was the one I posed: Given the unprecedented use of the filibuster by the Republicans in the current Senate session, what is your position on reforming or eliminating the filibuster?